When people in the DC Metro area find themselves with a car that has been damaged, they often consider donating the vehicle to Goodwill of Greater Washington. There are many different things that cause car accidents, but one of the leading causes of car accidents is distracted driving. Distracted driving includes many different activities, such as texting, using a cell phone or smart phone, eating and drinking, talking to other passengers, reading, looking at maps, programming a GPS, watching a video, adjusting an mp3 player and several other activities that take any of the driver’s attention away from driving. 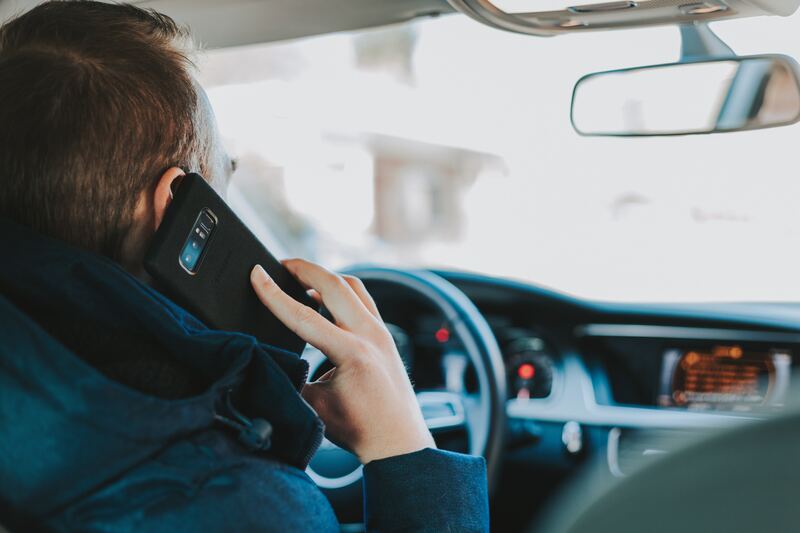 3,331 people died in car crashes involving a distracted driver in 2011 and an additional 387,000 people suffered injuries as a result of car crashed involving a distracted driver. In 2010, 18% of crashes that caused injuries were reported to involve a distracted-driver. Text messing increases the risk of a crash by 23 times that of the risk of driving without distractions. Drivers that use mobile devices are 4 times as likely to get in a crash and seriously injure themselves as nondistracted drivers. Washington DC: Handheld devices and texting are banned for all drivers. All cell phone use banned for novice drivers. Maryland: Handheld devices and texting are banned for all drivers. All cell phone use banned for novice drivers. Virginia: Texting is banned for all drivers. All cell phone use banned for novice drivers. But despite the new laws, distracted driving accidents still occur. If your car has been involved in an accident, you should consider donating it to Goodwill. Goodwill will be happy to tow your donated vehicle free of charge to you. Plus, when you donate, we will give you all the paperwork you need for a great tax deduction.